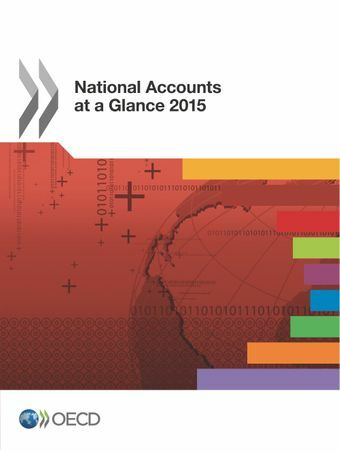 National Accounts at a Glance presents information using an "indicator" approach, focusing on cross-country comparisons. The aim being to make the national accounts more accessible and informative, whilst, at the same time, taking the opportunity to present the conceptual underpinning of, and comparability issues inherent in, each of the indicators presented.The range of indicators reflects the richness inherent in the national accounts dataset and encourages users to refocus some of the spotlight that is often placed on gross domestic product (GDP) to other economic important indicators, which may better respond to their needs. The publication is broken down into eight key chapters, and provides indicators related to GDP, income, disposable income, expenditure, production, household, government, corporations and capital respectively.